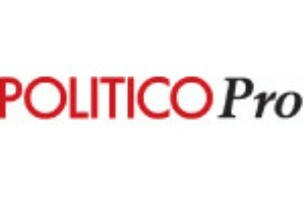 POLITICO Pro today launched its 14th topical vertical, Labor & Employment. In September, POLITICO Pro editor Marty Kady announced that Timothy Noah would serve as editor of the new vertical, to be joined by Law360′s Brian Mahoney. Later that month, Kady also named In These Times’ Mike Elk a Pro labor reporter. Noah, Mahoney, and Elk join Marianne LeVine, who was hired earlier this month from the Los Angeles Times, in the vertical’s coverage.